Over the past year I’ve come to understand a valuable lesson. If I’m writing for the sake of others enjoying my writing, I need to make things interesting for them: not myself. In a perfect world it should be both. But you gotta start somewhere! While it’s easy to fall in love with a piece of writing. You have to exhibit tough love. A degree of cruelty and an understanding that someone might find it terrible or offensive… and either accept that or change it because of it. Thus sensible confidence, a means to look through the eyes of your ideal reader. Not one person you are writing the story for… but rather a mindset that will be evoked by your work. My definition of a great writer has shifted over the years. A culmination of a story crafter and one with amazing command over written word? Perhaps. 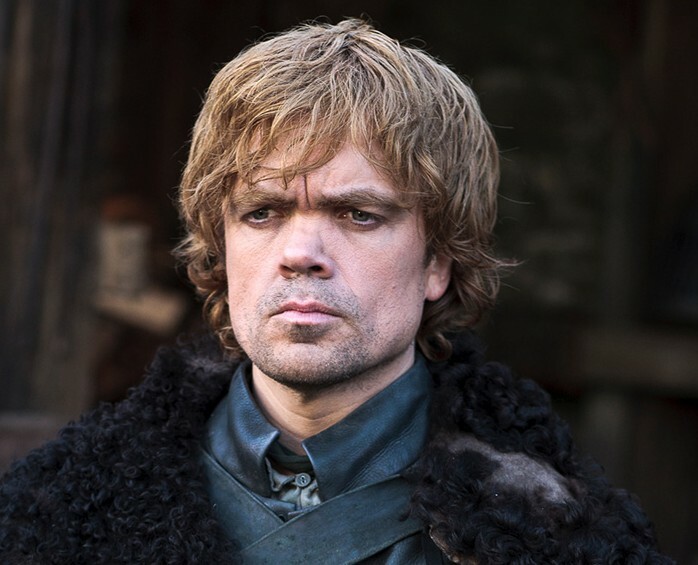 I don’t think I’ve gone to such extremes of opinions over a character before Tyrion. But the real appeal of a great author are things like memorable characters. Situations, moments that stick in your mind at the mere mention of their name. It may be a sentence or a tension filled series of events building to a climatic finish… but it usually can be explained in a few words. The mention of it evokes the execution. As a writer, I strive to capture that. Not people touting that the story is the greatest thing ever and yapping to their friends about finer complexities. (Though… not going to complain if that happens.) I strive to invoke emotion from my reader. Anticipation and knowing the characters well enough that simply setting the stage with two people leads them to expect a clash. That is when I realize how a good writer works. Awesome books are full of awesome moments. Characters that brew conflict just by being. And this is all virtual and crafted by words on a page. This sensible confidence is simply a means to indentify these sparks. It is what I strive to do above all else as an author. The real question is how successful am I? Do you know Nell Draadich now? Do you feel Hoal’s doubts? Do you plot along with Tabansi? Do you smell the brewing evil in Finnrick? Do you laugh with Jeff when he slices a zombie in twain? I hope so… or I’m far from my goals. But the good thing about progress, is you can always get closer until you reach that sensible confidence. Thankfully I just have to work on the ‘sensible’ part. Confidence has driven many a fool to greatness.